Only recently we received this photo of a 16-year old Kanga ad from Nello, a Kanga owner who was happy to share his experience of building a Kanga business. Having worked long nights in hospitality, Nello was ready for a change in his life. And just in the right moment in time, this 2002 Kanga ad caught his attention, convincing him to call Kanga and organise a demo. Not long after, Nello purchased the machine to start his Kanga business. ‘I chose Kanga over other brands because of better value for money, customer service and most of all the quality of build.’, he says. 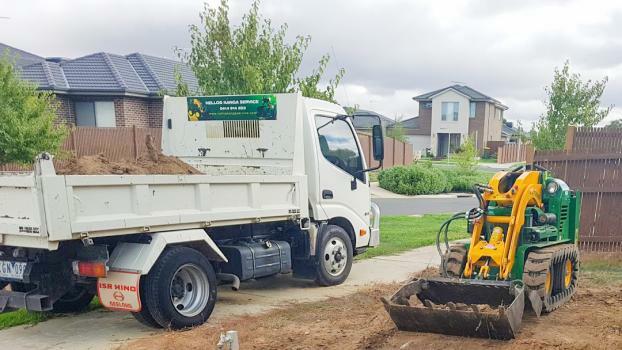 ‘Nello’s Kanga Service’ does a lot of excavation work for holes of all sizes, digging up driveways and ripping up concrete. So far, he has owned and operated 4 Kanga machines. Not only did the colours draw him to Kanga, but also the machine, which ‘speaks for itself’. 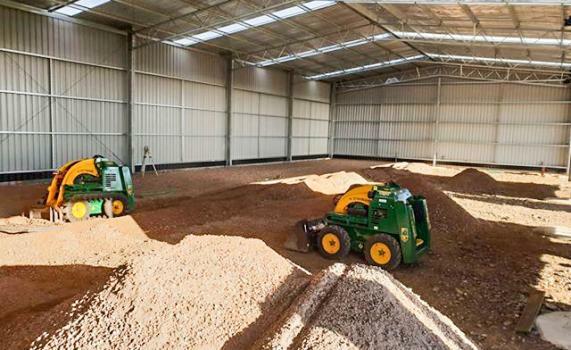 He reckons – with the right operator – Kangas loaders are tough, reliable and able to do anything you ask of it. 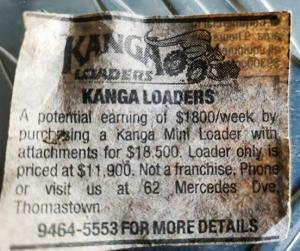 Nello has kept this 16-year-old ad as a drive to continue with his successful Kanga business and to remind him, that Kanga changed his life. Want to share YOUR story? Contact us on Facebook @KangaLoaders!